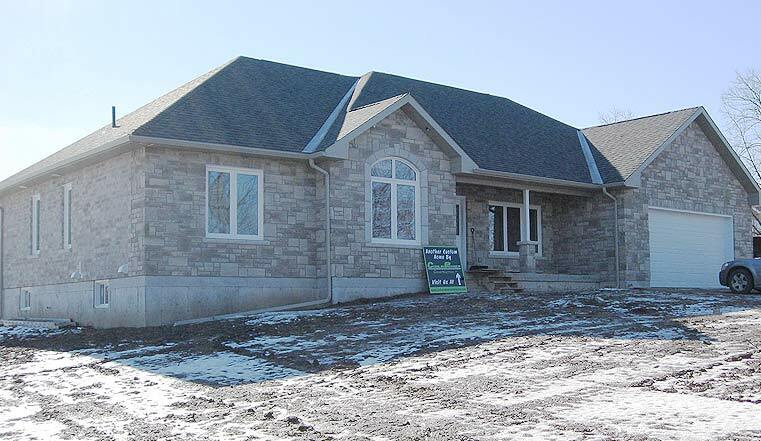 Custom Home & Cottage Construction | Conlin Premier Construction Inc. Choosing a Peterborough home builder to build your dream home or cottage is one of the biggest decisions you might make in your life. 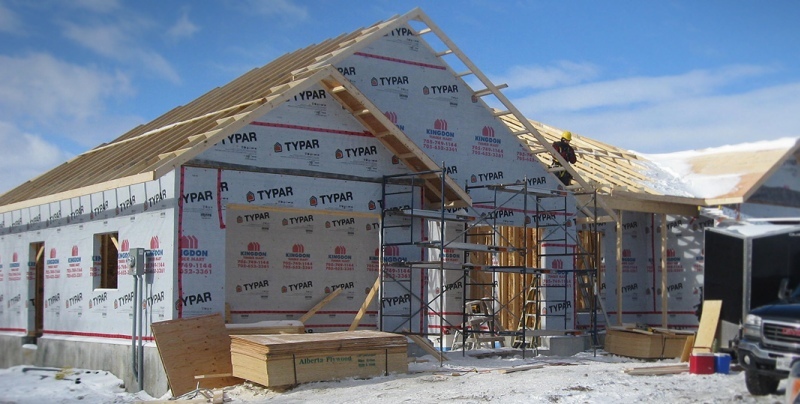 We realize building a new home is a huge investment for anyone and we strive for and deliver perfection for every new home project we work on. We’ll be here for you every step of the way from the initial planning process all the way to your final walk through and beyond. It will be our ultimate goal to ensure the entire process is stress-free, fun and rewarding for you from start to finish. Once your home is complete you will also have the peace of mind knowing that all Conlin Premier Construction homes are backed by a Tarion New Home Warranty. Our very first step is to meet with you and come up with an overall project assessment. The main purpose of our initial assessment is so we have a very clear understanding of what exactly you are looking for in your custom home and what major features and desires are important to you. Once you are comfortable with the budget and the overall process, we will move onto the design and blueprint stage. We’ll work with you to create a layout of your new home to your exact specifications and consult our experienced architects to put together blueprints. We’ll also discuss everything from materials, colors and features. We want to ensure you that your home is built to your exact specifications right down to the very last drop of paint. We will work with you to obtain all of the necessary permits and arrange for all required inspections to be completed throughout the building process. The next step is to prepare the site of your new home for proper drainage and begin the excavation and construction process. Throughout the entire construction process we will have an open line of communication with you so you are aware of what is going on every step of the way. When the construction process is complete we will begin our quality control procedures and give you a final walk through of your new home. 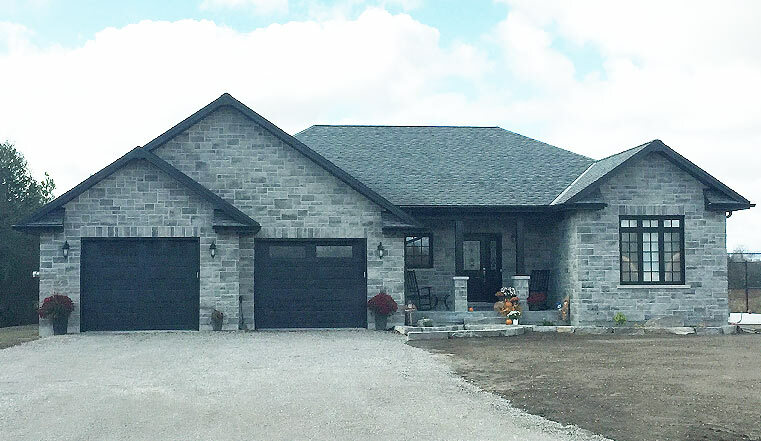 Have peace of mind that your new home is backed up by a Tarion New Home Warranty and that the Conlin Premier Construction team will be here to provide you with personalized service in the rare case that any issues arise.